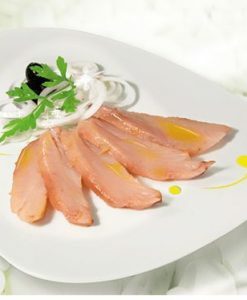 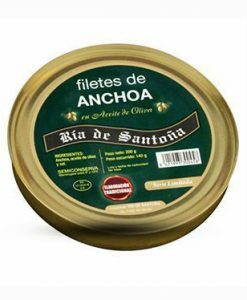 Cantabrian anchovies 00 Haute Cuisine 8 fillets Ría de Santoña in virgin olive oil are Cantabrian anchovies handmade produced in the coastal town of Santona from fresh anchovy, selecting the largest. 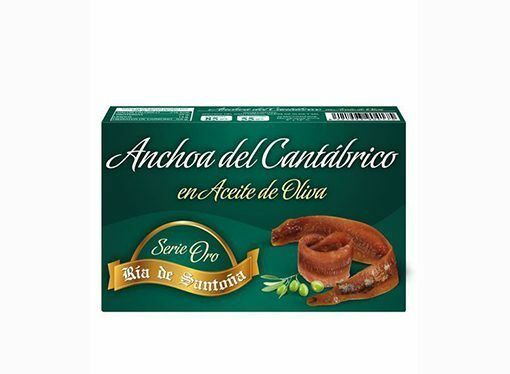 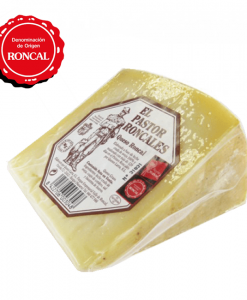 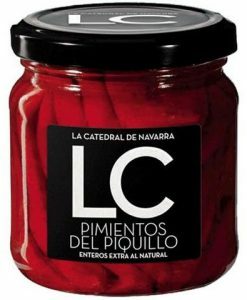 The anchovy is sustainably fished in the Cantabrian Sea during the spring and it is distinguished by its brown tiles colour, subtle texture, free of bones and low salt content which gives them a delicious taste iodinated. 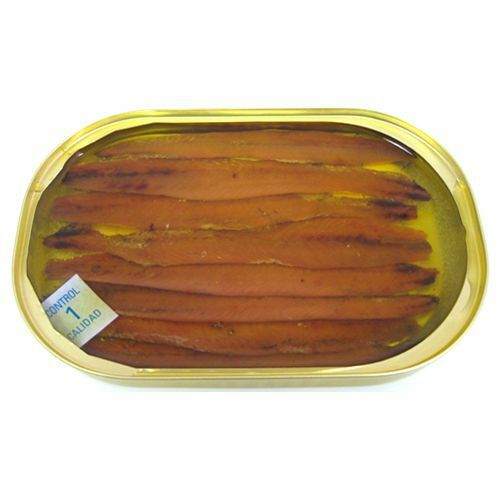 Cantabrian anchovies "00", olive oil and salt.